Comparing the 2017 Mercedes-Benz GLE vs the 2017 BMW X5 may seem like a head-to-head comparison, but the Mercedes-Benz delivers so much more that New Brunswick drivers will want. Compare the models below and see why the new Mercedes-Benz GLE is the better overall choice. When Staten Island drivers want to seek adventure, you need to partner with a vehicle that also has the same type of drive. When looking at the Mercedes-Benz GLE vs the BMW X5, the Mercedes-Benz is the better choice for offroading. This model comes with an available offroad package, which isn’t available on the BMW. In addition, this model has a wade depth of 11 inches and a fording depth of 23 inches. All of this cannot be found on the BMW, making the Mercedes-Benz the better choice for your next adventure. Staying safe on your Edison drive is always the number one priority, which means you need a model that offers the best safety features. While both the Mercedes-Benz GLE and BMW X5 offer impressive safety features, the Mercedes-Benz takes it one step further with their Attention Assist feature. Through this technology, the Mercedes-Benz is constantly monitoring your driving to look for signs of drowsy driving. Should the vehicle suspect you’re too tired, it will sound alarms and take necessary steps to ensure you don’t fall asleep behind the wheel. No driver wants to spend more money on a vehicle than what’s necessary; however, you also want to get the most features and amenities with your new model too. By opting for the Mercedes-Benz, you’ll get the vehicle that delivers more for a lower price. This vehicle has a starting MSRP of $52,000. 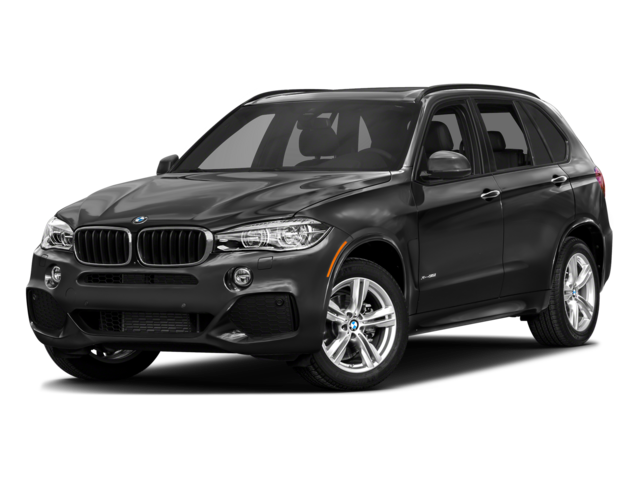 The BMW X5 has a starting MSRP of $56,600, and when you factor in all the other features this model offers compared to the competition, it’s an easy choice to make. Mercedes-Benz of Edison is a great place to find your next vehicle. 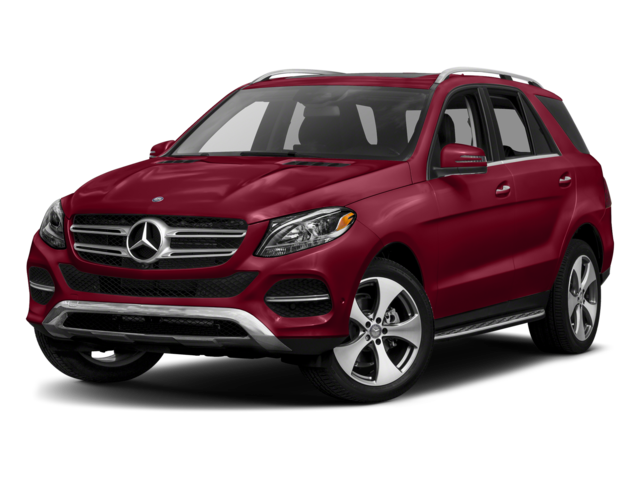 Instead of opting for the 2017 BMW X5, make the right choice with the 2017 Mercedes-Benz GLE. Visit our showroom today at 910 US-1 in Edison, NJ to see our inventory, or contact us at 732-549-6600 to schedule your test drive or apply for financing.